Players will be dealing more damage to other players soon. 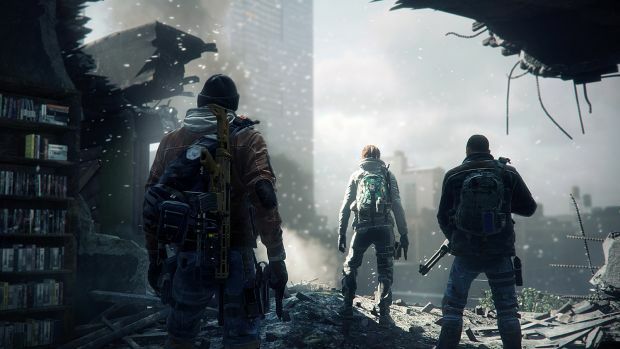 In between all the controversy of the G36 stealth nerfs, Massive has revealed some changes that will apparently change PvP in Tom Clancy’s The Division. Servers will be going down for maintenance on July 14th at 9 AM CEST/3 AM EDT/12 AM PDT for three hours to implement this latest patch. What are the changes? PvP weapon damage has now been modified so that players will deal 20 percent extra weapon damage to other players. This doesn’t affect skill damage however. What’s the point? To effectively combat the Tanktician meta where players would have overwhelming toughness but low DPS. This way, players with higher DPS now have somewhat of an advantage against Tankticians. Then again, the issues with Triage, Shock Turrets, Sticky Bomb one-shots and so on still remain so we’ll see how that works out. Another change is the addition of more “kill volumes” in the Dragon’s Nest map. This basically means that if you try to glitch out of the map – by, say, using Mobile Cover – you’re character will be automatically killed. What are your thoughts on these changes? Let us know in the comments below.